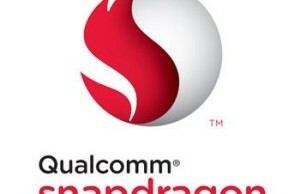 In anticipation of the exhibition Mobile World Congress 2015, which will be held in Barcelona from 2 to 5 March, Qualcomm has officially introduced four new processors in its popular line of Snapdragon. 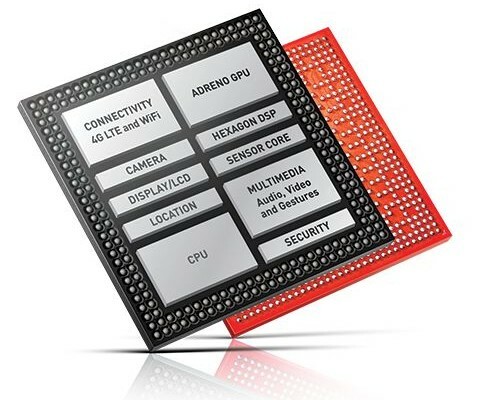 In a series of six previously proposed “light up” model Snapdragon Snapdragon 620 and 618, which have higher levels of performance than their predecessors. These chips include integrated 64-bit computing core ARM Cortex-A72, working in tandem with the Cortex-A53, and a new modem X8 LTE. This modem, by the way, along with the X5 LTE, announced today along with new products. X8 LTE supports data download speed of the network to 300 Mbit / s, and the uplink-direction transmission rate is 100 Mbit / s. Characterized X5 LTE download speeds up to 150 Mbit / s.
Separately for Snapdragon Snapdragon 620 and 618 are the support for 4K-video hardware HEVC-coding that was previously only available for series chips Snapdragon 800. 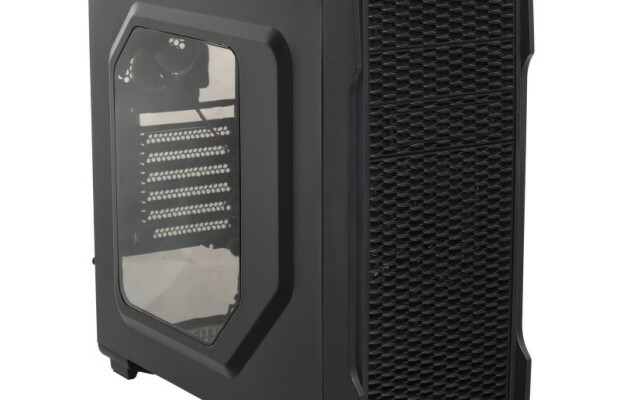 New items are equipped with dual-channel LPDDR3-memory with high bandwidth, which should be enough for demanding applications such as coding and 4K-video playback. For the graphical part responsible GPU Qualcomm Adreno next generation. Two ISP-processor provides support for two 13-megapixel cameras. Snapdragon Snapdragon 425 and 415 are the first eight cores in four hundredth series. Model Snapdragon 425 also boasts a modem X8 LTE, support advanced features for the camera, high-quality sound, graphics Adreno 405. 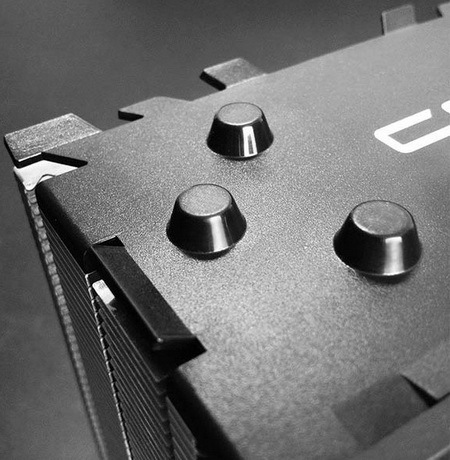 The processor includes eight cores ARM Cortex-A53. 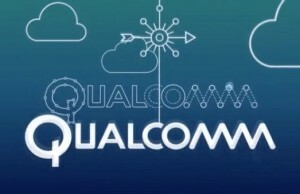 Qualcomm is positioning novelty as the future leader of the mass segment. 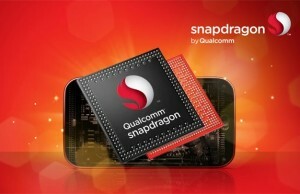 Snapdragon 415 has similar features, but uses a modem X5 LTE, and is aimed at a more affordable solution. Believe that even at MWC 2015 we see a lot of new products based on these chips. 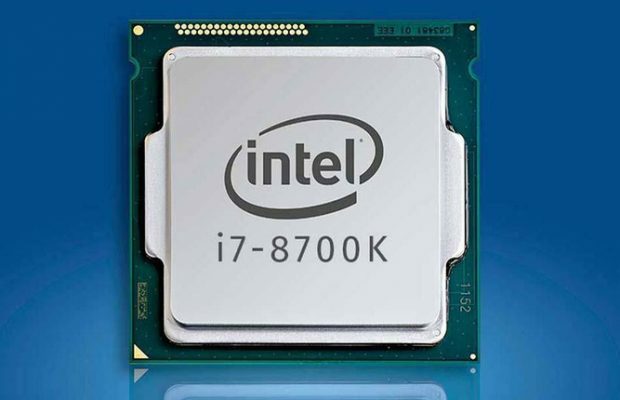 Detailed specifications of the new processors are available on the manufacturer’s website.